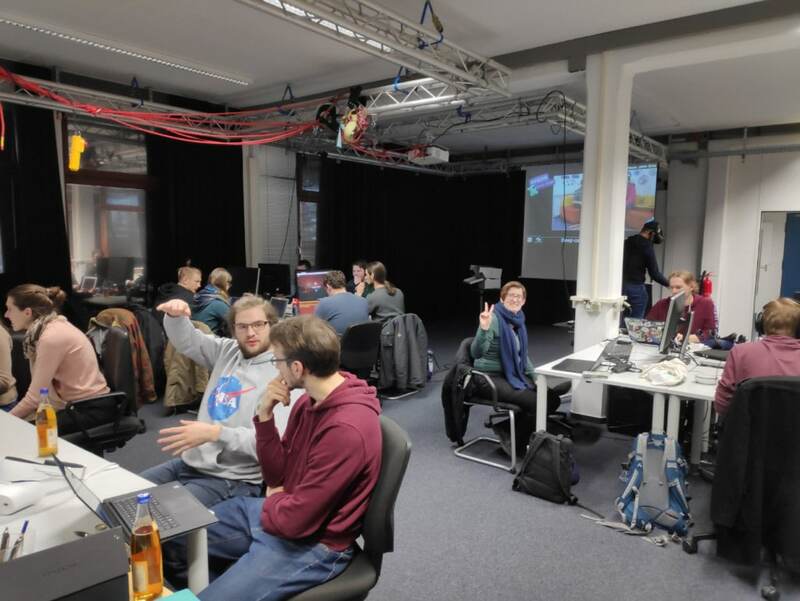 From January 25-27 2019, nextReality.Hamburg and the Human-Computer Interaction group hosted a jam site for the Global Game Jam 2019 in the XR lab of Hamburg University which was dedicated especially to the creation of Virtual Reality and Augmented Reality games. The Global Game Jam (GGJ) is the world’s largest game jam event (i.e. 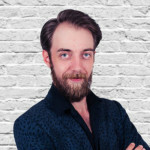 game creation event) taking place around the world at physical locations. Think of it as a hackathon focused on game development. 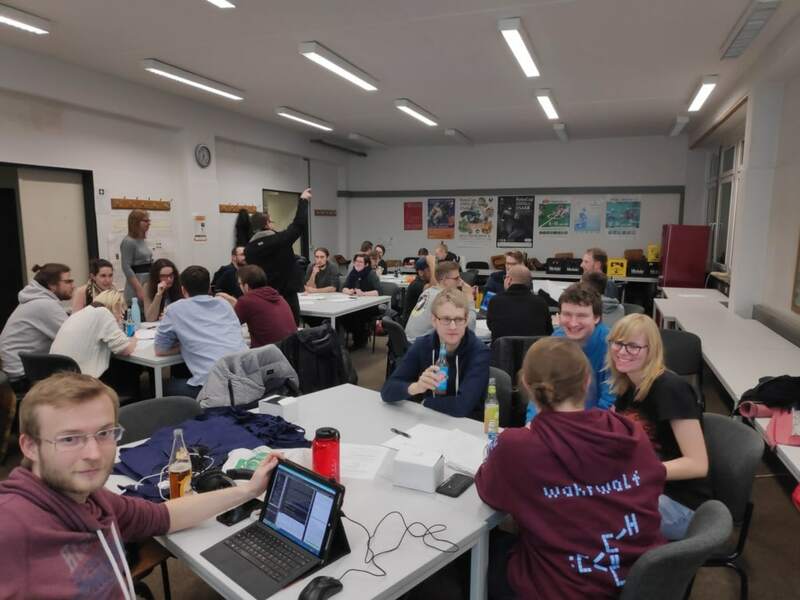 Participants had 48 hours to develop their game. This year‘s theme was What home means to you. 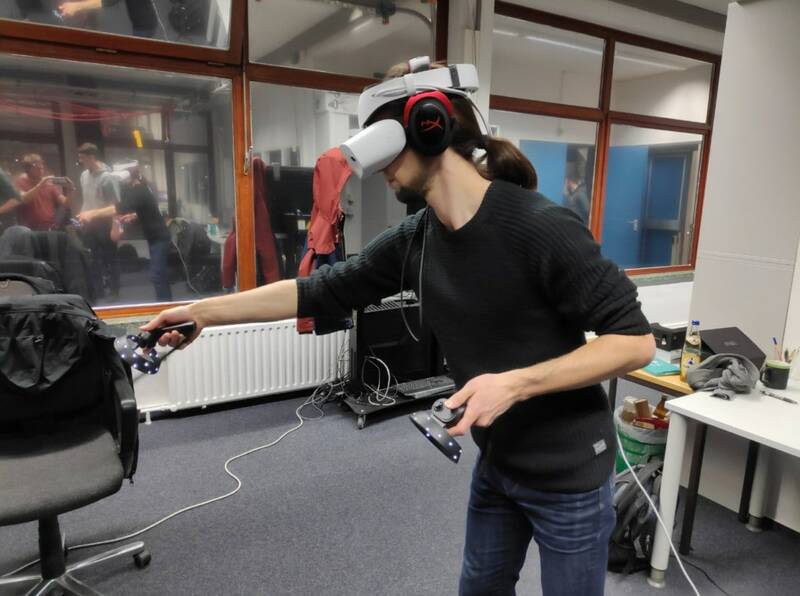 We offered a collection of VR/MR/AR devices for the jam, e.g., several HTC Vive systems, Oculus Rifts, a HoloLens, a Windows Mixed Reality headset and a CAVE system. 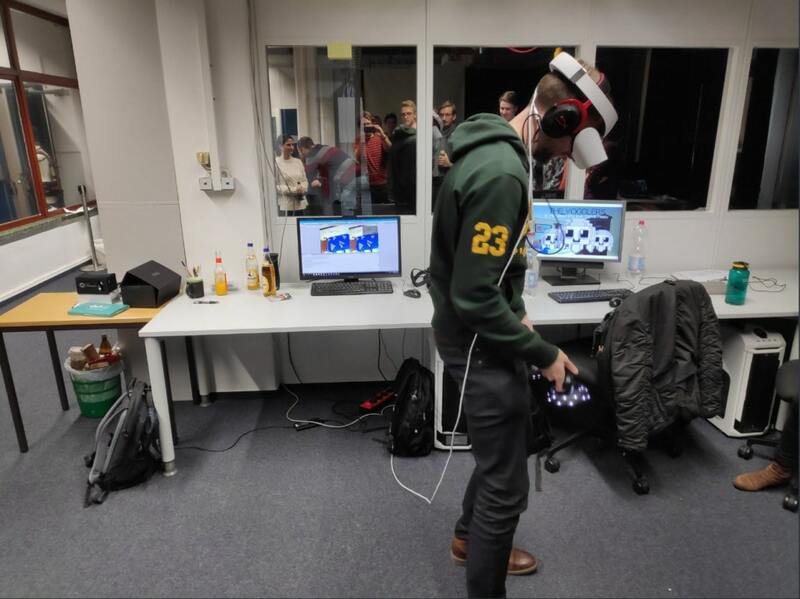 VRFirst supported the jam by providing a HTC Vive Pro to the participants. 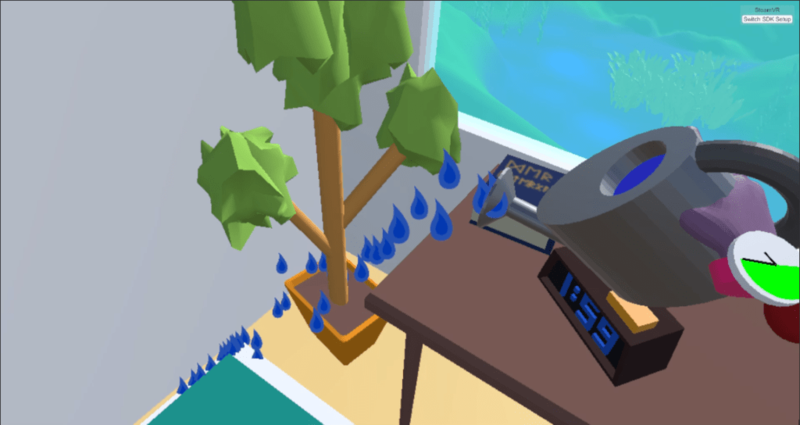 Additionally, there were powerful VR-ready computers in the lab. We started friday afternoon with some lightning talks about tools for VR and game development. Afterwards, at 5 p.m. exactly, we watched the keynote video together and the participants started brainstorming. Then, they worked on their game ideas until sunday 5 p.m., when the final games had to be finished. During the jam, nextReality provided food and drinks for free for all participants. 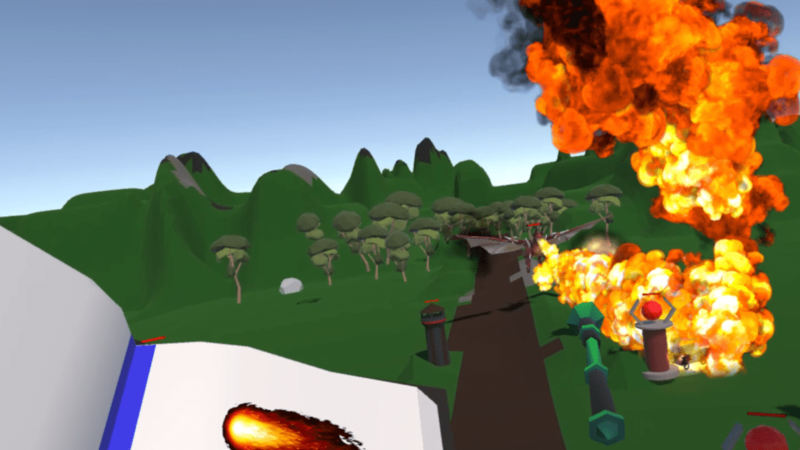 Fantasy TD Ultimate is a Tower Defense game in VR. It’s bedtime. But there is still much work to do. Do you remember the warm feeling of finally getting your much needed sleep? Your baby dragon is waiting for you. 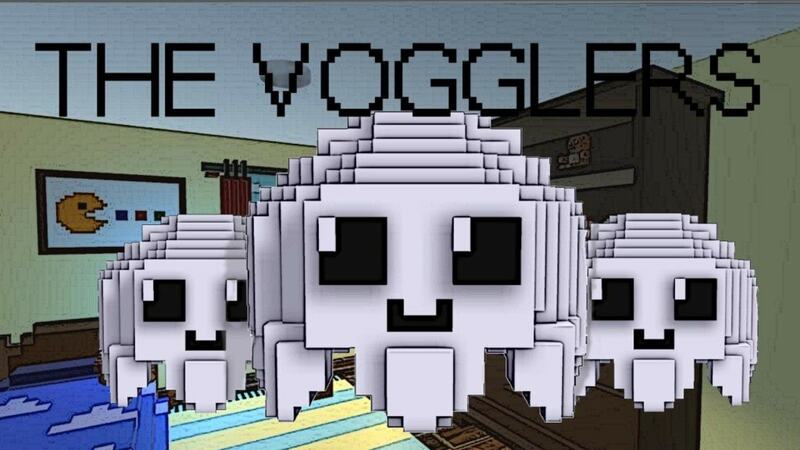 Meet the Vogglers, your friendly floating roommates. While they love you, they also love thrashing your room. You only have a few minutes to put everything back in order, so better hurry! “Where is Mommy” is an arcady VR game about a child who has lost his/her mum in a shopping mall. You are the child and you are no more than 4 years old. Wander through the mall in search of your mother and avoid shopping carts, careless people and running into the shelves, so you don’t run out of motivation. Hints: Collect teddy bears for a speed boost because you don’t have too much time until you just want to sit down and cry.